This procedure is Part 1 of the series which describes the very first steps to download the media. We will focus on creating Sandbox type instance with co-deployed (embedded) gateway. 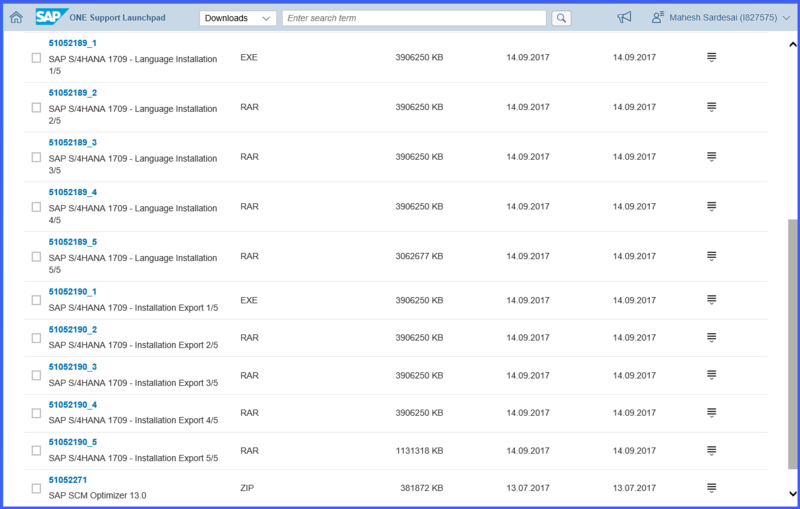 As a prep you may like to empty the download basket for your S-000 user so that any files added to the download basket are meant for this task and will help to ensure that only the required files are included. TIP: This data based on Customer Number is used by Maintenance Planner for all planning activities. 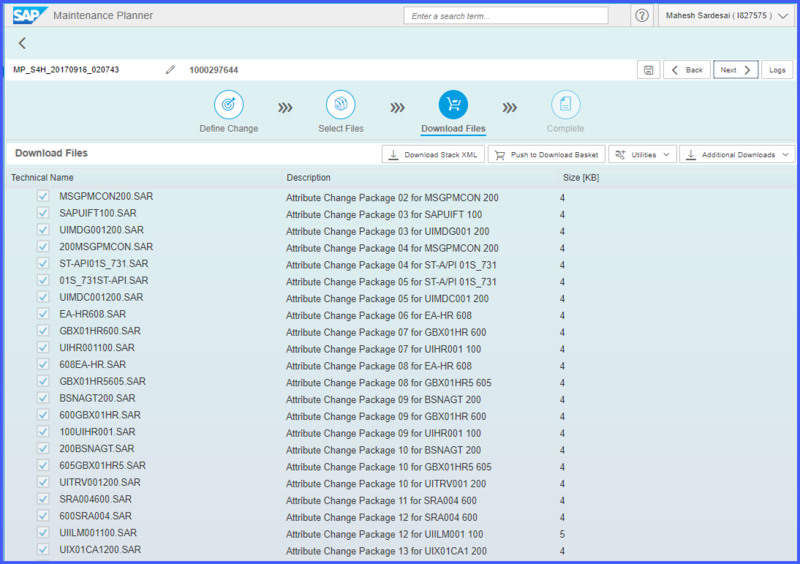 So ensure you use same customer number to define system in sapnet as well as use same S-user id. 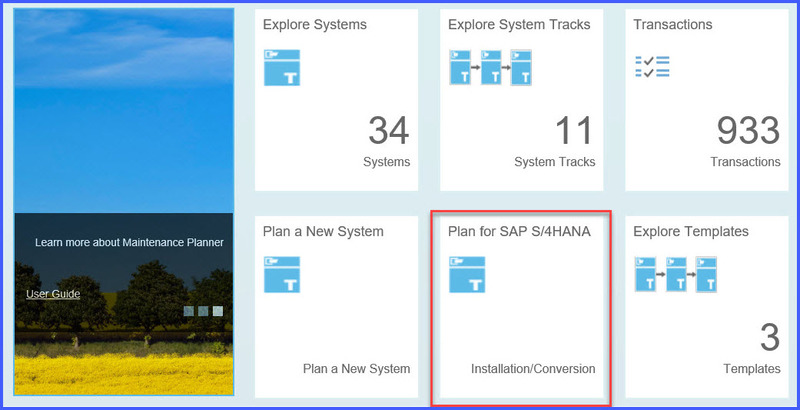 In the next screen,choose Install a new SAP S/4HANA system. 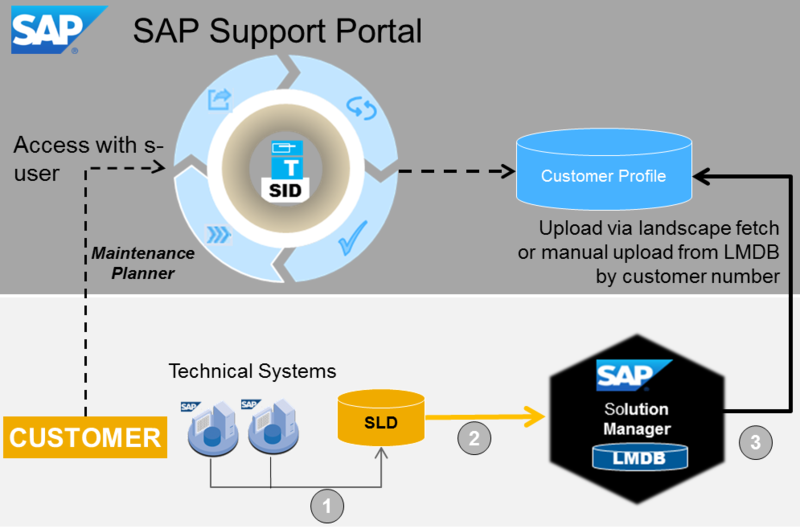 Here you can click on the link for the SAP S/4HANA Installation Guide for the documentation and click on Next. 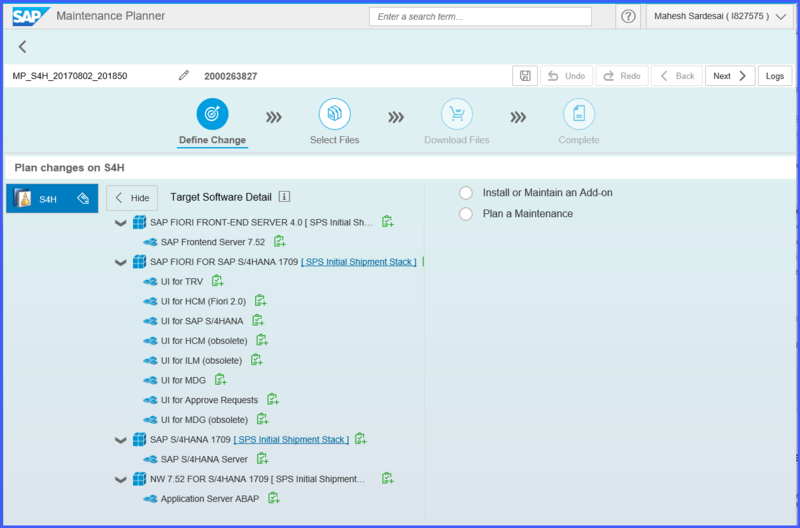 In the next screen enter SID = S4H; select Target Version = SAP S/4HANA 1709; Target Stack = Initial Shipment Stack and Click on Next. 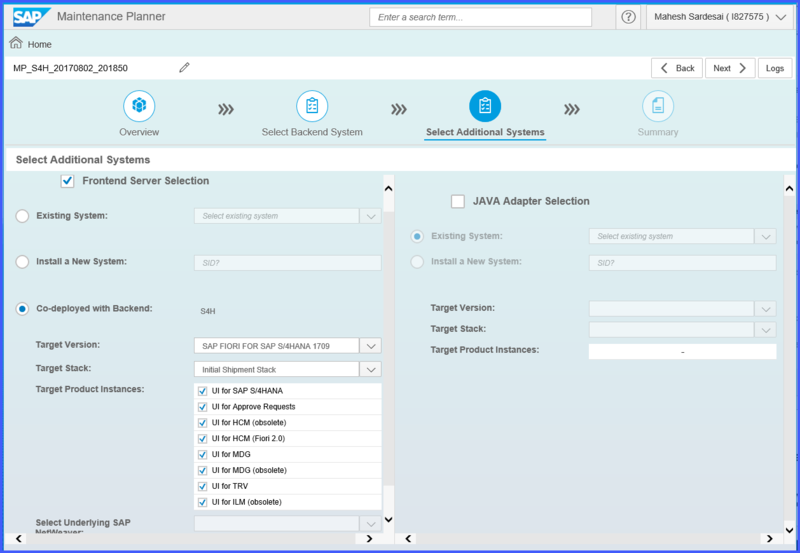 In the next screen choose Co-deployed with Backend and checkmark Target Product Instances depending on which SAP FontEnd Applications you need. 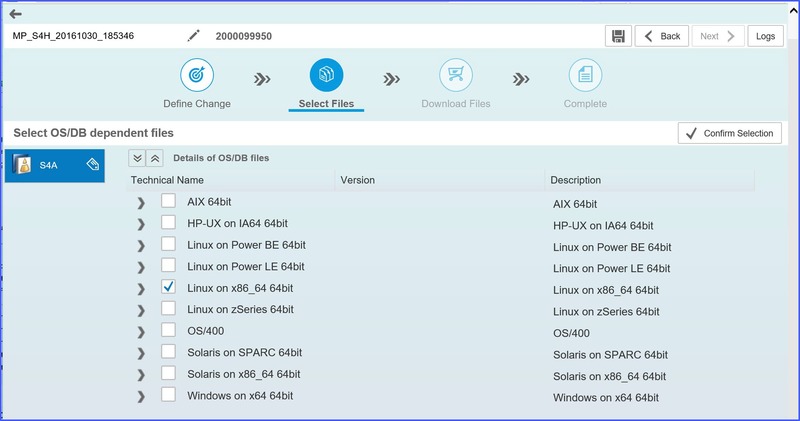 In the next screen select OS/DB dependent files checkmark Linux on x86_64 bit and click on Confirm Selection. Click on Push to Download Basket. This will load the Download Basket with files you need. In the pdf file downloaded above, in the Planned Changes section there is a link provided that takes you directly to Service Marketplace to download the media. 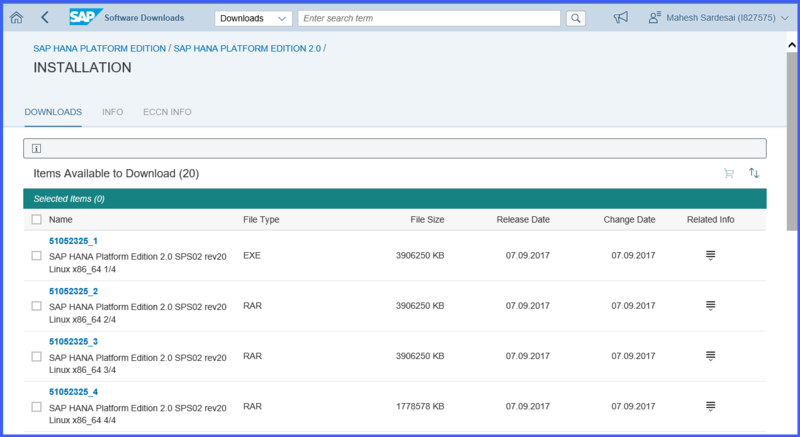 In case you want to install new HANA DATABASE please download media below. If you already have a database the procedure to add database container will be shown in next part. Add this to the download basket. For other DB versions please see note 2074843. 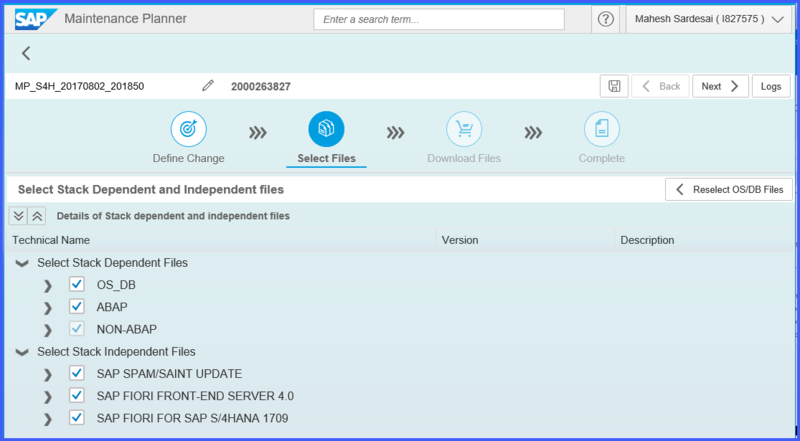 You can check your database version in Hana Studio (Login to your DB, Open Administration -> Overview Tab -> Version). Thanks for reply. IMDB_LCAPPS_2020_0-20010426.SAR should work. 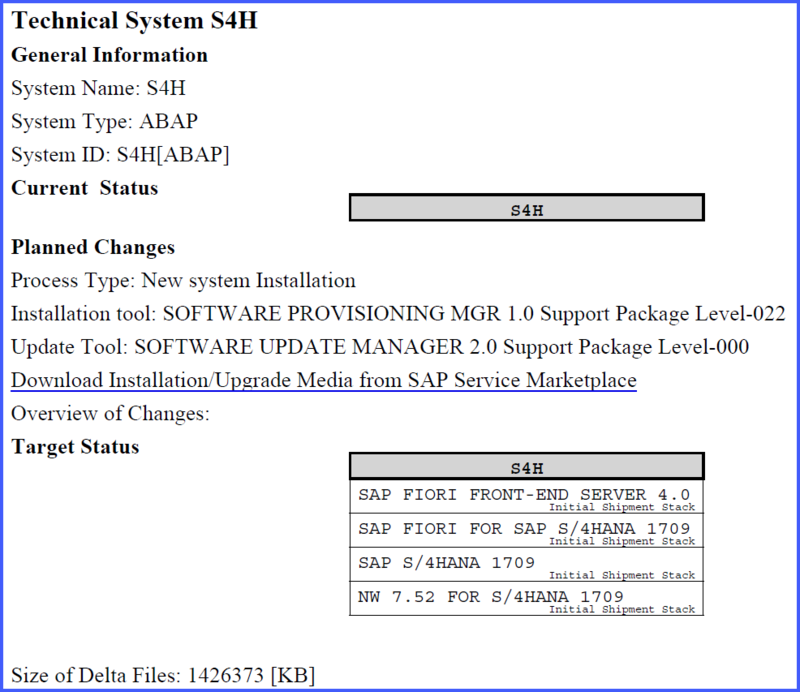 Great post, thanks to it, I’m having progress in my first installation of S4/HANA FPS0! The SWPM process is working fine and was completed as expected. 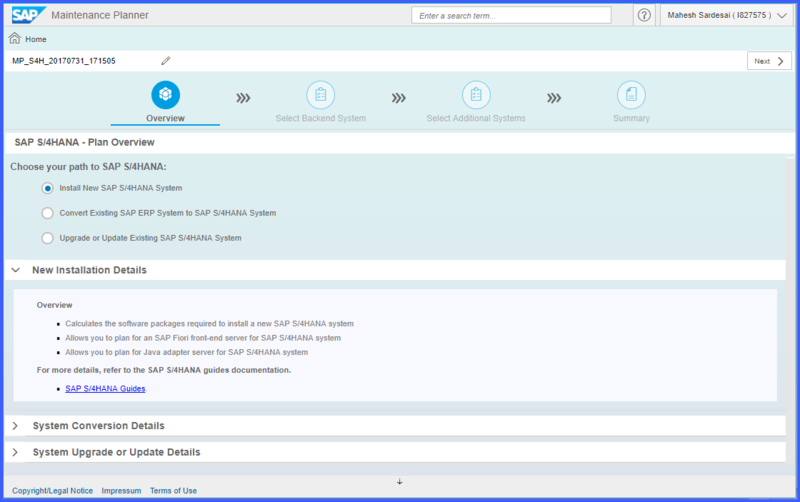 Now, when executing the SUM I’m asked to implement the SAP notes 2538528, 2617883, 2499529 and 2492094. For sure I’m missing something. Can you help?